Kenly Lodge #257 A.F. & A.M., is a Masonic Lodge in Kenly, North Carolina. Kenly #257 is part of District 16. The Lodge address and meeting times are specified below. BBQ Chicken Fundraiser huge success! Kenly Lodge #257 A.F. & A.M. is part of District 16 along with: Fellowship Lodge #84 A.F. & A.M. , Joseph Warren Lodge #92 A.F. & A.M. , Mt. Lebanon Lodge #117 A.F. 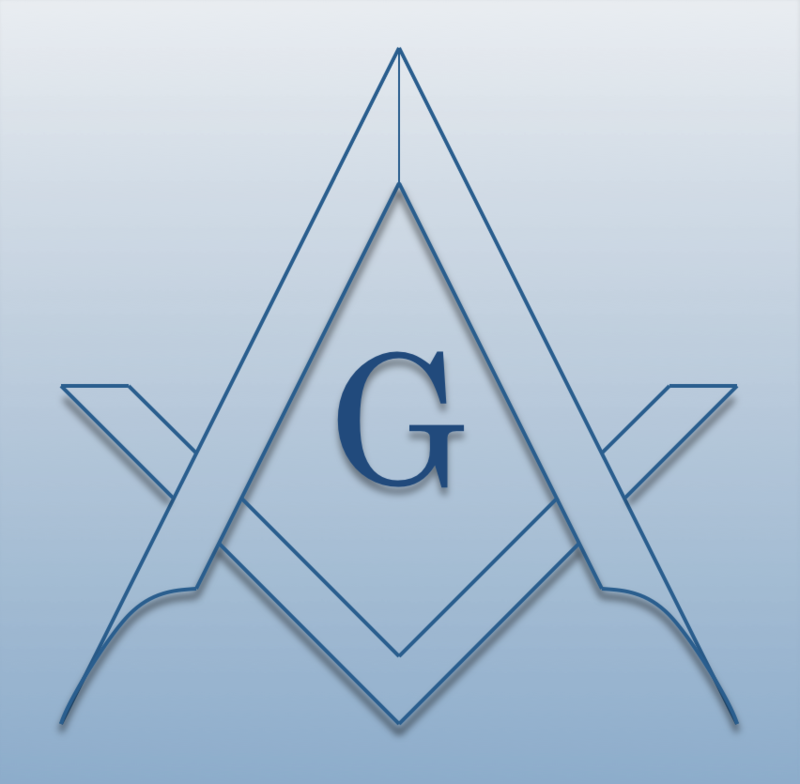 & A.M. , Granite Lodge #191 A.F. & A.M. , Selma Lodge #320 A.F. & A.M. , Relief Lodge #431 A.F. & A.M. , Lucama Lodge #527 A.F. & A.M. , St Patrick's Lodge #617 A.F. & A.M. , and Wilson Lodge #712 A.F. & A.M.